Hope that you are all well and enjoying the networking related posts and also enjoying gathering knowledge about computer networking. Today in this post I’m going Cisco Packet Tracer 7.2 for windows 32 bit. This version is amazing and more improved than the previous one. As like previous one it has two mode one is guest mode and the other is user log in mode. In the user log in mode, you need to have your cisco user id and password for log in, but this only needs first time. Don’t worry if you don’t have the user id and password. You can use the guest mode. 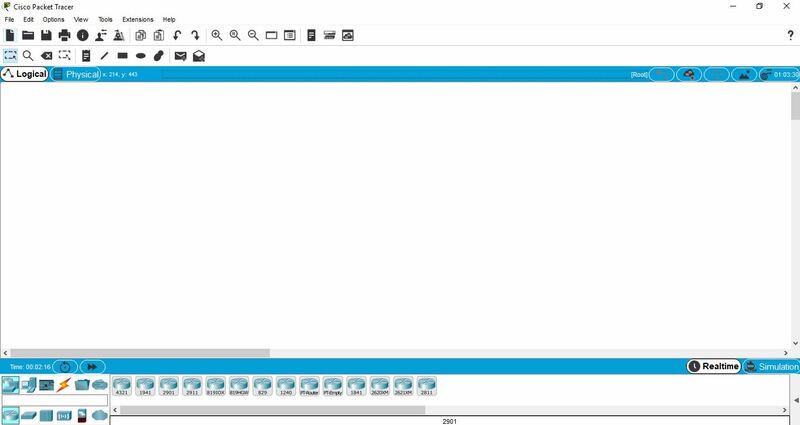 This packet tracer is compatible with the files created in the previous versions. So hope that you’ll enjoy using this packet tracer. Now lets download this packet tracer 32 bit for windows. For your easy download it is shared on google drive. here is the screenshot of the interface after log in. Feel free to comment regarding this post. Best of luck and have a nice day.